Some unused design i made for my client. 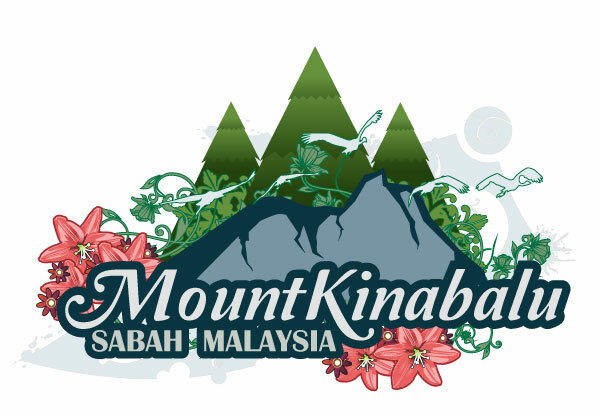 The idea is to design a t-shirt – a souvenir for mount Kinabalu climbers. The first design is more to conventional “floral & nature” concept, wheres the second one is a straight forward typography & modern/urban design. I just want to share this out, ‘cos the main reason this design being rejected simply because the cost to print this design are too expensive. Printing shops (here) preferred to use an cheap, old, simple method known as silk screening. When ask about heat transfer printing or fabric printer – either they don’t have the technology or just simply saying, “Oh… its very expensive!”. 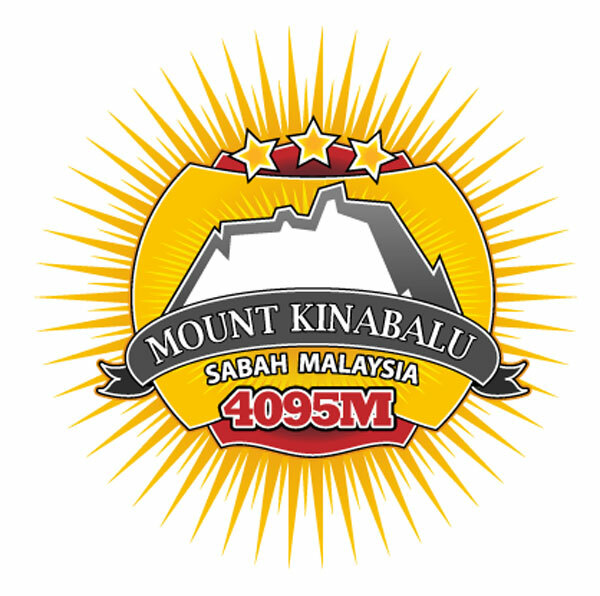 So, I suggest when you do any t-shirt design, make sure what local printing shop can and can’t do – or the only way to do it is to find a good, cheap & reliable online shop, all of them are overseas. Be prepared for additional shipping cost too.